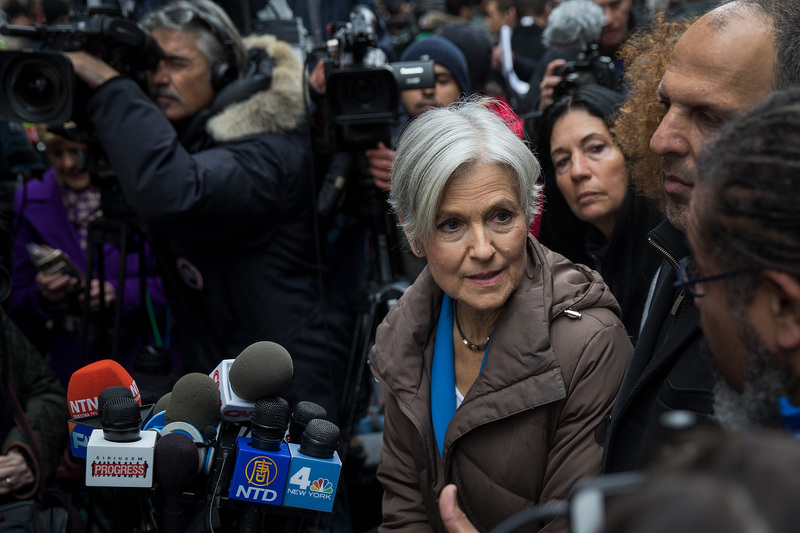 The presidential campaign of Green Party candidate Jill Stein is being investigated by the Senate Intelligence Committee, which is looking into allegations that the Russian government interfered in the U.S. 2016 presidential election. The chairman of the committee, Sen. Richard Burr (R-N.C.), on Monday, Dec. 18, gave reporters an update on the progress of the investigation. “I think it’s safe to say we have two other campaigns we are just starting on,” he said, WTVA reported. Burr didn’t specify what or who the second campaign was looking into. The committee has already requested the Stein’s campaign documents, she stated in a Tuesday release. Stein, who garnered close to 1.5 million votes in the election, was spotted sitting at the same table as Russian President Vladimir Putin at an event organized by the Russian state-backed RT television. Two other attendants of the event previously told The Epoch Times that Putin only sat at the table for a couple of minutes and his conversations didn’t go beyond a greeting. Former Trump’s national security adviser, Michael Flynn, also sat at the table. 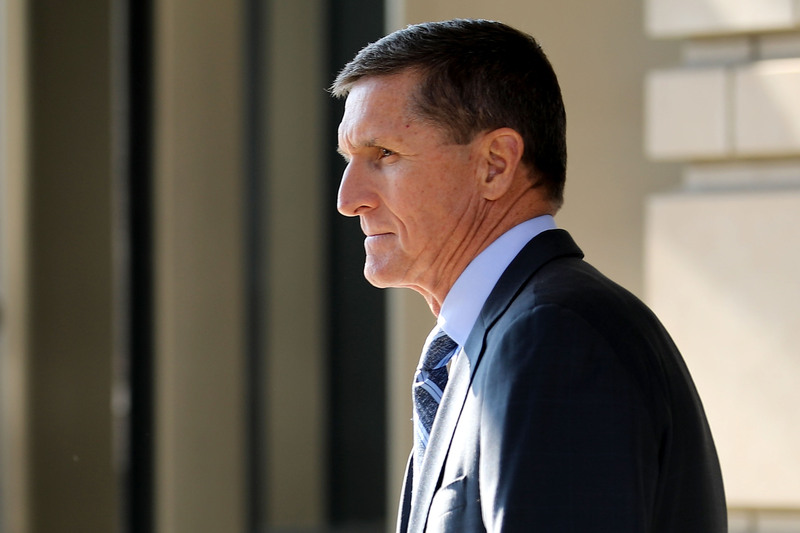 Flynn was forced to resign on Feb. 13 after he had misinformed Vice President Mike Pence about a phone call he had with the Russian ambassador in December of 2016. He was later charged for lying about the call to an FBI agent. The agent who interviewed Flynn, Peter Strzok, was recently discovered to have discussed a plot to prevent then-candidate Donald Trump from winning the presidency in text messages to FBI lawyer Lisa Page. The Hill reported on Dec. 4 that Strzok also changed key language in the conclusion of the investigation into Hillary Clinton’s use of private email server during her tenure as State Secretary. Stein pointed out she was scrutinized for her trip to Russia soon after the election. “I think it’s very related to the fact that the Democrats are looking for someone to blame,” she told CNN’s Michael Smerconish in June. Stein said in her statement she’s cooperating with the Senate probe. Stein was scrutinized for her finances too. After the election, she quickly raised over $7.3 million for her initiative to recount votes in Wisconsin, Pennsylvania, and Michigan, while she only raised $3.2 million for her entire presidential campaign. She only received about 1 percent of votes in all three states, but all three were states where Trump beat Clinton by a thin margin. 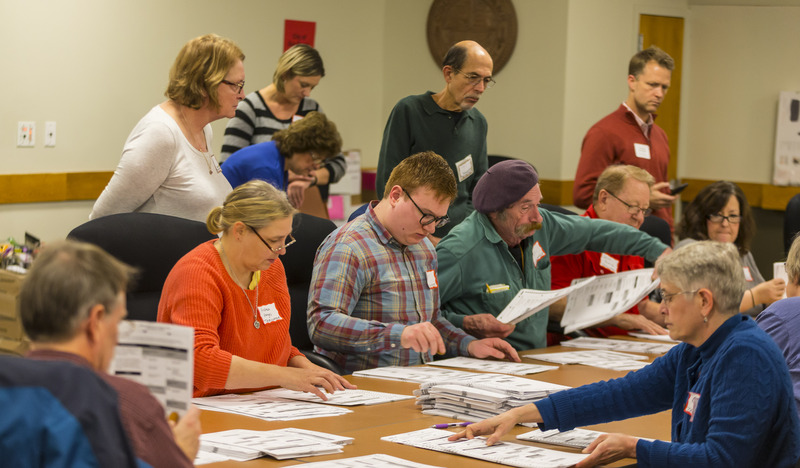 In the end, only Wisconsin completed the recount, netting 66 additional votes for Stein and 131 additional votes for Trump, Wisconsin State Journal reported. In Michigan and Pennsylvania, the recounts were blocked by courts. 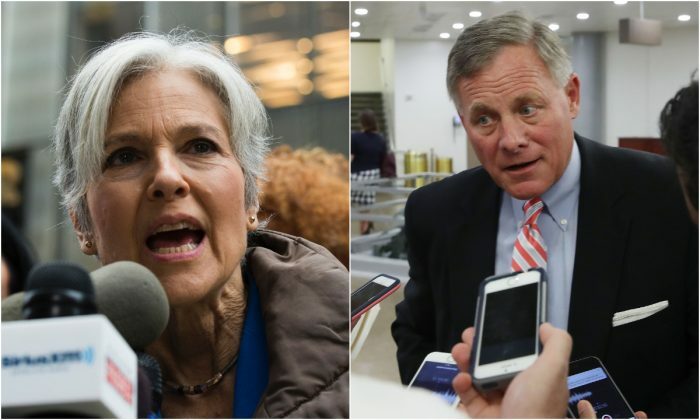 Stein was to keep over $2 million of the recount donations, The Washington Free Beacon reported. She said she would use the money to advocate for voting system changes. A question to her spokesman, Dave Schwab, about how the money has been used hasn’t been answered.